Troubled phone-maker HTC is to sue a Taiwanese magazine after it published a report that claimed chairwoman Cher Wang had given CEO Peter Chou six months to kick-start the company’s resurgence or he’d be out of a job. The publication, Next Magazine, said there was tension between the two and reported that Wang blamed Chou for the company’s ongoing patent battle with Apple, which was resolved earlier this month. Wang responded to the “groundless” article directly in a statement, picked up by the FT’s beyondbrics blog, that further outlined that the company would sue the magazine for defamation. While Wang did not disclose any of the finer points from the ten-year long licensing deal that HTC signed with Apple some 10 days ago, she did reveal that she herself had led discussions around the landmark agreement – the first between Apple and an Android partner. No details of the financial agreement between the two phone markers have been revealed, although an HTC rep did tell The Verge that the company “does not expect this license agreement to have any adverse material impact on the financials of the company”. While that indicates that HTC did have to pay, it suggests that Apple may be keen to foster closer relations with HTC, which could become an interesting ally. 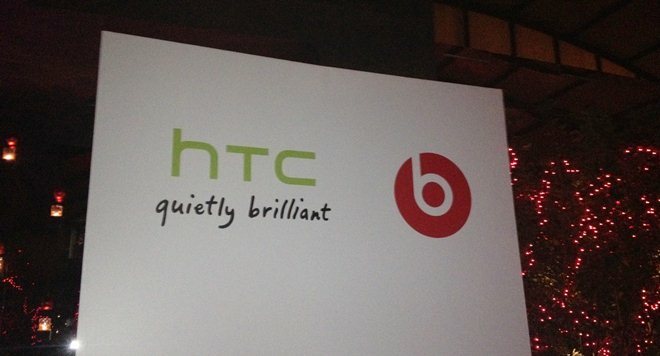 HTC made just $133 million in its last quarter of business, as revenues fell 79 percent on a year previous. Despite the HTC-Apple deal, Samsung has told media it has no interest in settling up with its chief rival. Apple, on the other hand, has said it is prepared to negotiate with Motorola after its patent claims, in a move that could leave Samsung isolated.